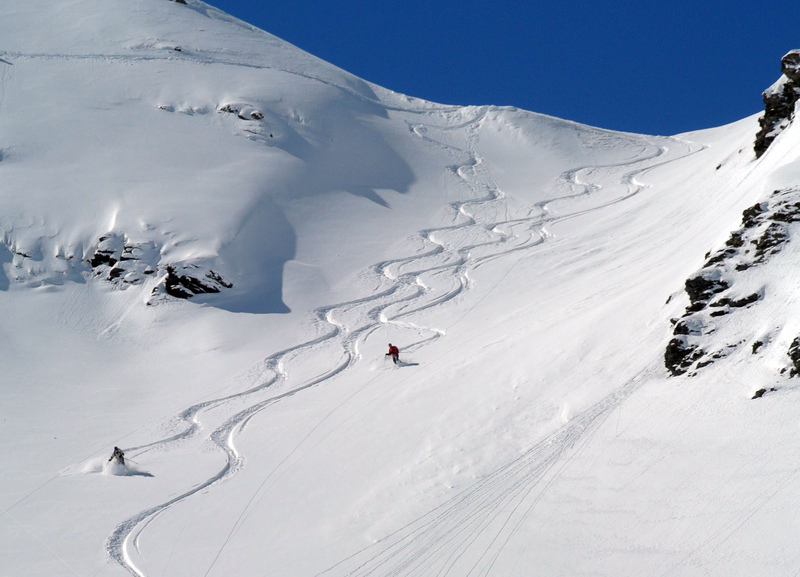 For one day or for many days, Maurienne Hors Piste will offer you on an unforgettable ‘a la carte’ tour through the best spots in the valley. 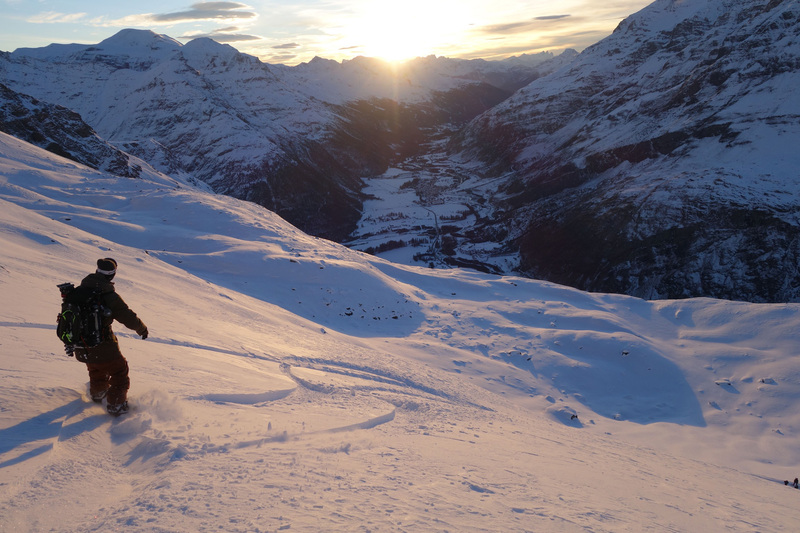 From an initiation to extreme skiing… we will bring you on wonderful off-piste journeys with breathtaking descents. 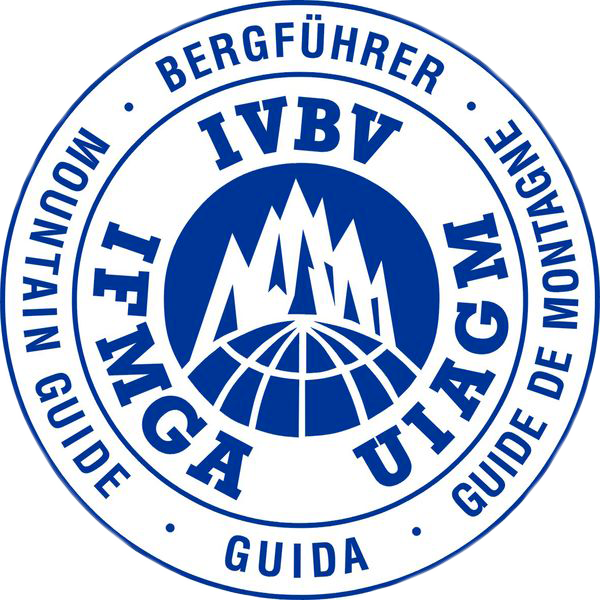 Your programme will be worked out in consultation with your guide, considering the weather, the daily snow conditions, your wishes, your level of physical fitness and technique as well as your experience. Put your trust in us and be amazed! What’s better than a personalized gift ? 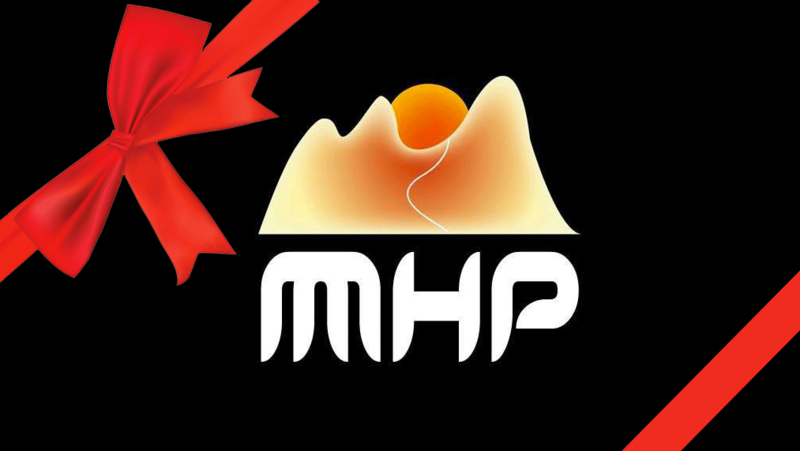 Happy Birthday, Christmas parties … All Opportunities are paying to please ! 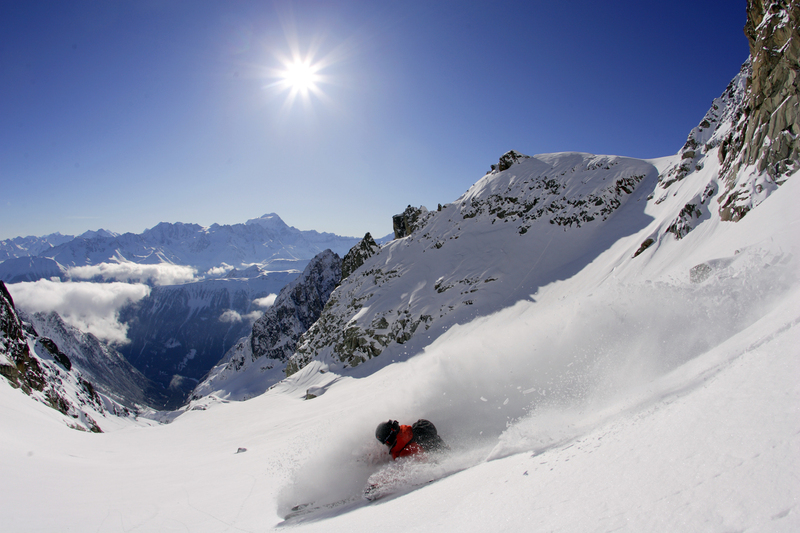 Ski Safari: 2 to 6 magical days skiing, the ultimate off-piste experience, across the Maurienne valley and the Three Valleys. 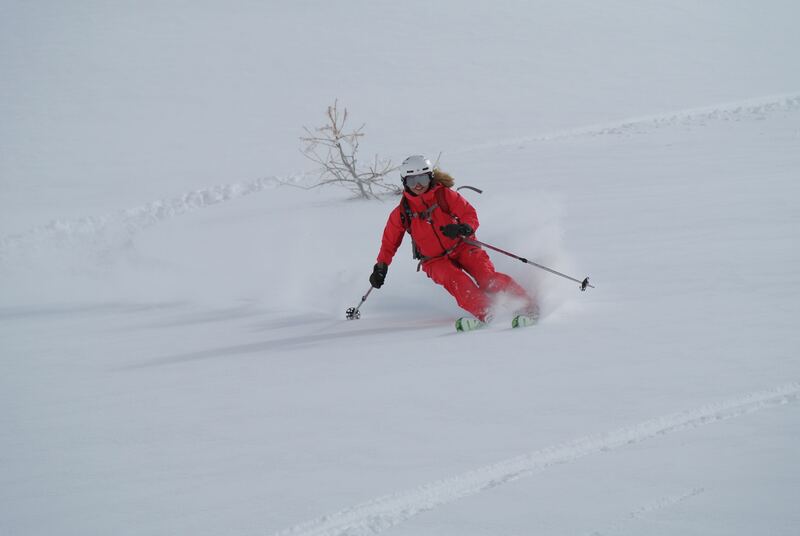 Each day, ski the off piste of a different area. 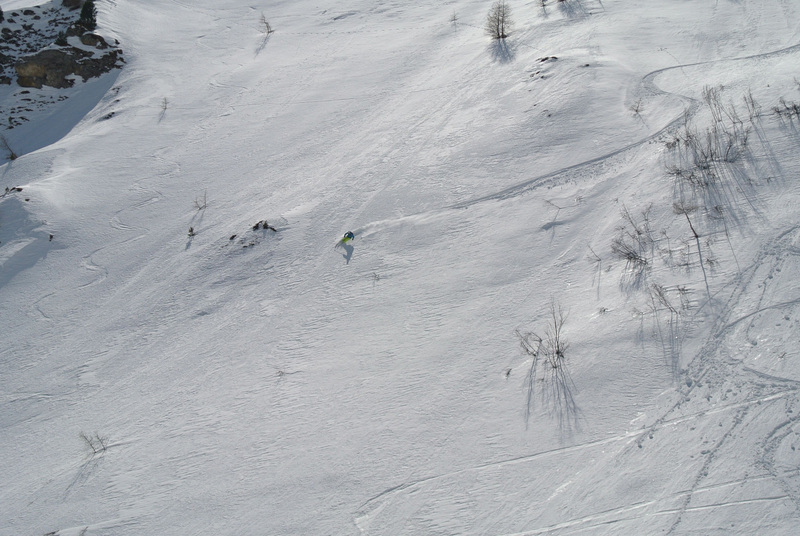 According to the snow and weather conditions, we will always find and ski the best snow.